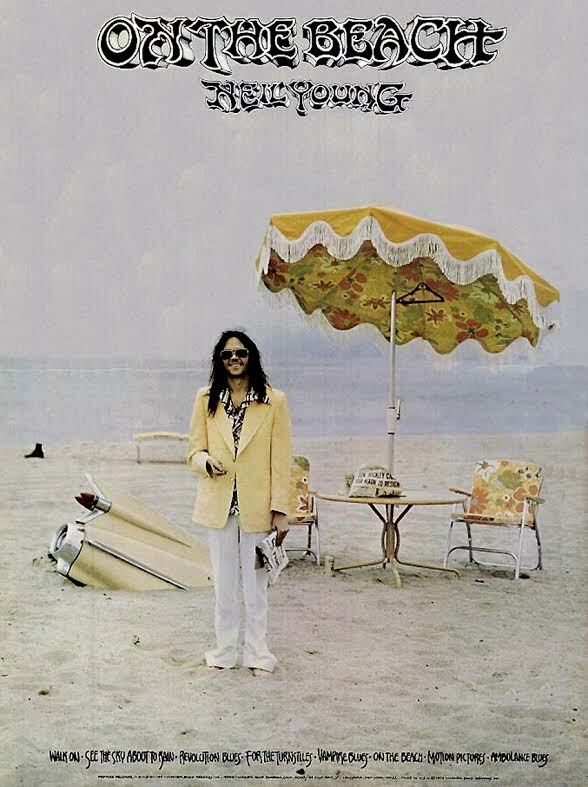 On The Beach, Neil Young’s new album on Reprise records & tapes. No one will like it now, but wait 40 years and it will become a classic. Mah veramente risulta nato il 12 novembre a Toronto e forse Hernan Cortez the Killer non ha scoperto nè l’America nè il Canada. Comunque good night, sleep tight, Tom. Che figura di merda! 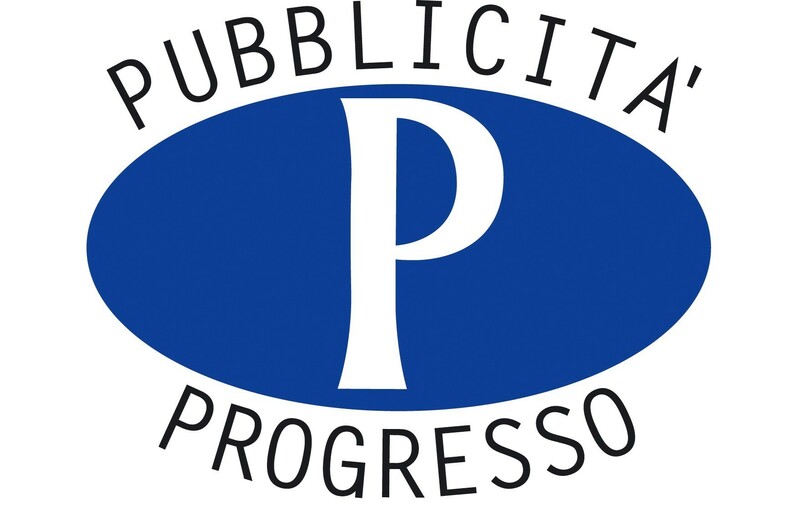 DIREBBE EMILIO FEDE…..
Chiedo scusa a NEIL ed al blog tutto. No te preocupe, lo hai solo invecchiato di un mese.